Our mission is to reunite FAU alumni of African-American descent by facilitating ongoing relationships with current FAU students, faculty, parents and the Florida Atlantic University Alumni Association (FAUAA) through networking events as well as helping current FAU students connect with alumni for career opportunities. 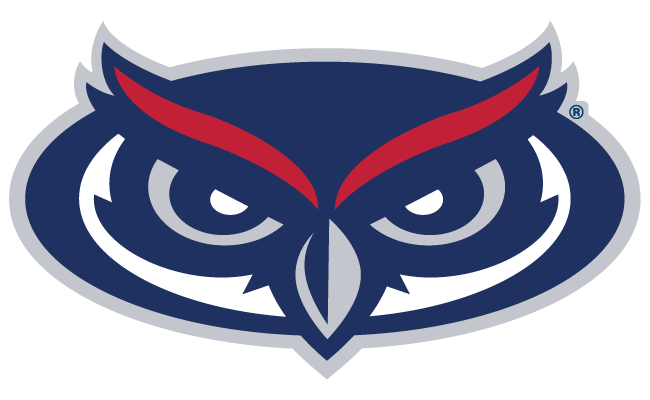 For questions or additional information on upcoming events please contact Steve Abbott at abbotts@fau.edu. To join the Black Alumni Network complete and submit the Alumni Network Registration Form. First and Proud Alumni Network Kick Off!